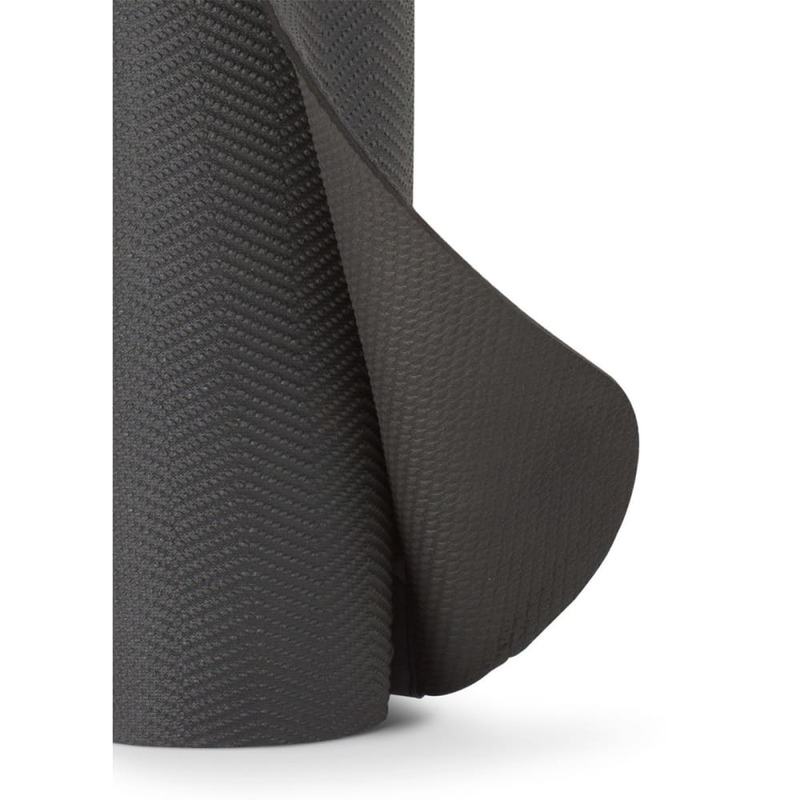 The Nomad travel mat is a two sided and textured for superior cushioning and excellent grip. 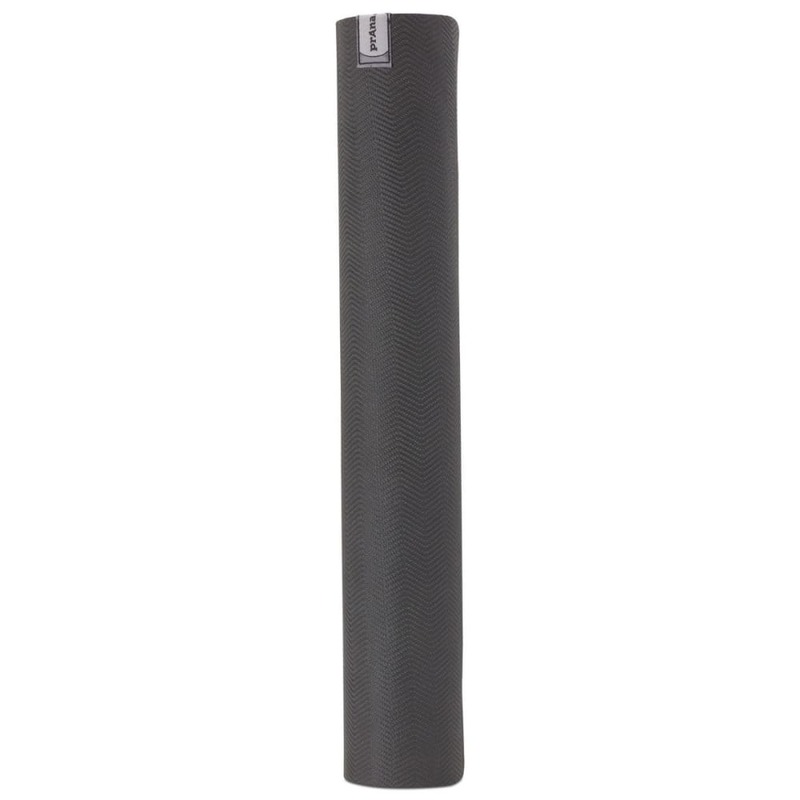 This yoga mat is a UV resistant, lightweight, PVC free, chloride free, latex free, and germ resistant. Bonus, it’s recyclable.